Most of the time, when you're traveling alone, there's no other way but to take a selfie if you want to capture those special travel moments. 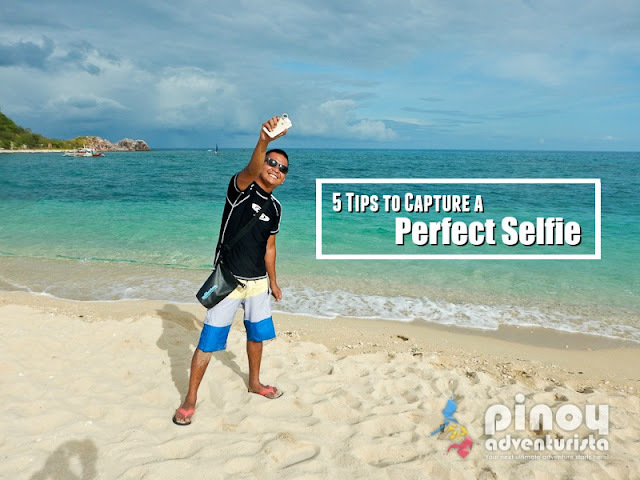 Having been to all the 81 provinces in the Philippines and traveled solo most of the time, I strongly believe that I have already mastered the art of taking "selfies." I think, even before the term "selfie" was coined, we were already taking selfies for whatever reasons it may be. Do you agree? !